This is a complete ayurvedic therapy for the whole body to augment your beauty. 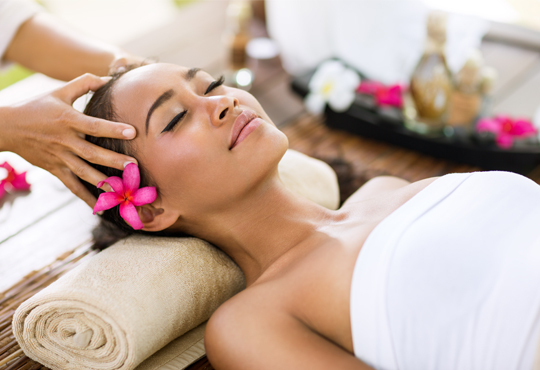 Gentle massage with ayurvedic oil is done for the complete body along with special care to the face. This treatment not only invigorates the body but aids in attainment of a glowing skin and face along with a completely rejuvenated and relaxed body and mind.